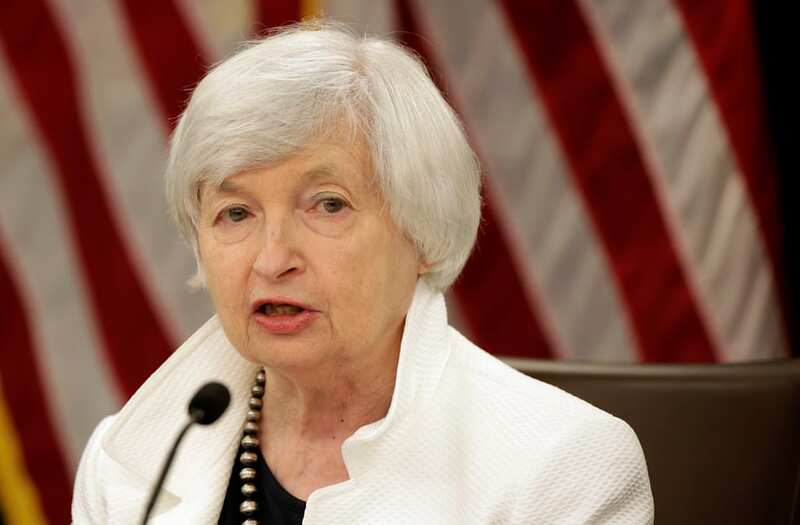 WASHINGTON (Reuters) - U.S. Federal Reserve Chair Janet Yellen will leave her seat on the central bank's Board of Governors once Jerome Powell is confirmed and sworn in to replace her as head of the Fed, the central bank and Yellen announced on Monday. Yellen's term as Fed chief ends in February, but she technically could continue serving out a separate appointment as a Fed governor until 2024. Keeping with past practice, Yellen in a letter to President Donald Trump said she would resign when Powell is sworn in, and in the meantime "will do my utmost to ensure a smooth transition."